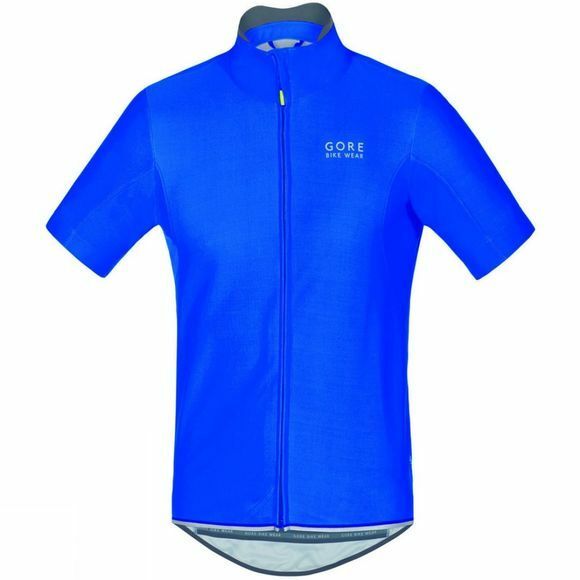 The Gore Bike Wear Power jersey is a classic beauty. 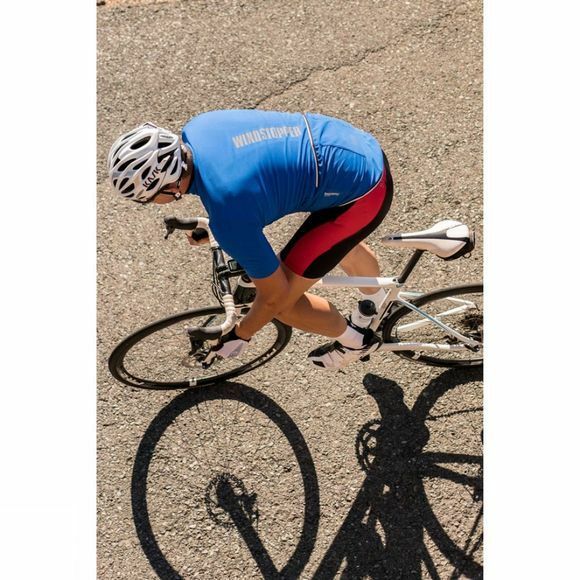 The elegant design with the windproof Gore Windstopper Soft Shell membrane turns this jersey into a favourite piece for training and competition. Upper material: 87% polyester, 13% elastane.